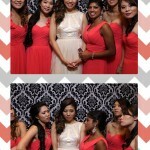 Who wouldn’t appreciate getting a ‘red-carpet’ gala for their event? 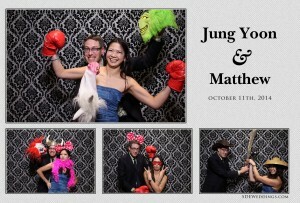 Not to mention, a red-carpet treatment at your very own wedding. 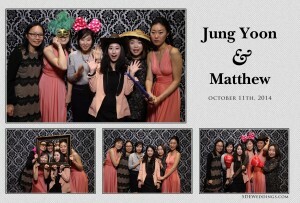 That’s why it’s no small feat for us here at SDE Weddings, Toronto’s premier wedding videography, cinematography and photobooth group, to provide a full ‘red-carpet’ experience for Jung-Yoon and Matthew on their wedding day which took place a few weeks ago on Saturday, October 11th 2014 at Markham’s Le Parc Dining & Banquet Hall. 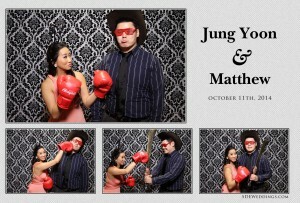 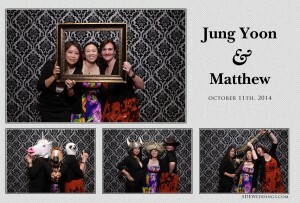 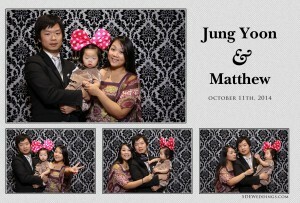 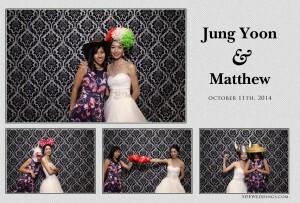 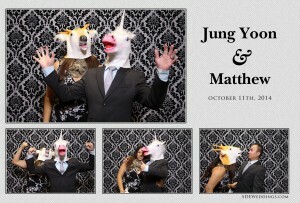 Jung-Yoon and Matthew found us on weddingful.com and had asked us for our photobooth service for the full reception time, which was the entire afternoon. 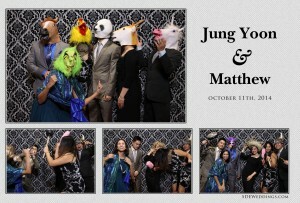 A rather rare request, but well appreciated, and one which made for plenty of fantastic personal pictures and even sillier snapshots between Jung-Yoon and Matthew’s family and friends to commemorate their unforgettable wedding day. 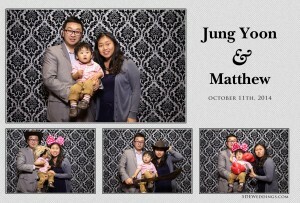 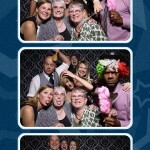 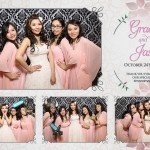 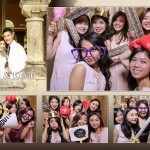 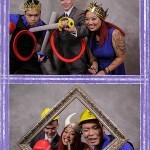 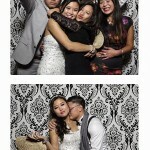 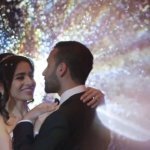 From the numerous preview photos below, it’s no surprise that everyone, both young and old, can appreciate how much fun and excitement a photobooth experience can be. 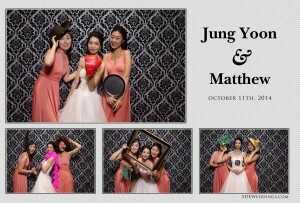 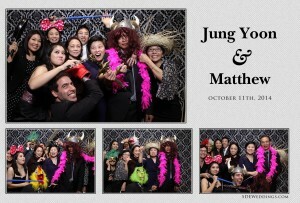 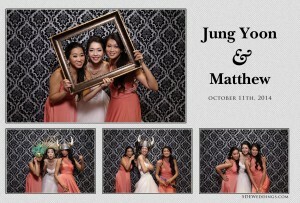 Scroll further down for more preview pictures from Jung-Yoon and Matthew’s special event.